Thank you for spending some of your precious time viewing our web-site. 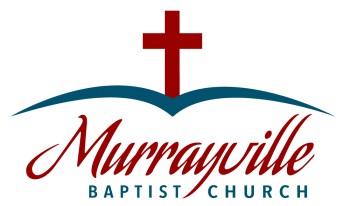 Since coming to Murrayville Baptist Church in 2001, I have seen God do so many wonderful things in people's lives. I believe that God can and still desires to change the hearts and hopes of people. I thank the Lord for the opportunity in my life to preach the Word of God and pastor His people. I believe that the word of God can work effectively in any person's life that will believe. I also believe that the work of God in a person's life will bring Change, Comfort and a Concern for others. Please contact us or better, come visit us. We at MBC are your servants for Jesus' sake. November 21, 1982 was a good day in my life; God in mercy and by grace saved my soul. I was not a "church going" person at this time of my life, I was a sinner of great degree. BUT GOD saved me, forgave me and that night I walked away from that encounter with Jesus Christ knowing that my life was going to be different from that moment on. A week later my wife asked me what was wrong with me. I told her that God had saved my soul and that OUR life was going to be different. I never could have imagined what was in the mind of God for my life. Soon after my conversion, God began his work of calling me to preach his word. Any assignment beside this would be fine with me because before I was saved, I did not care for preachers at all. 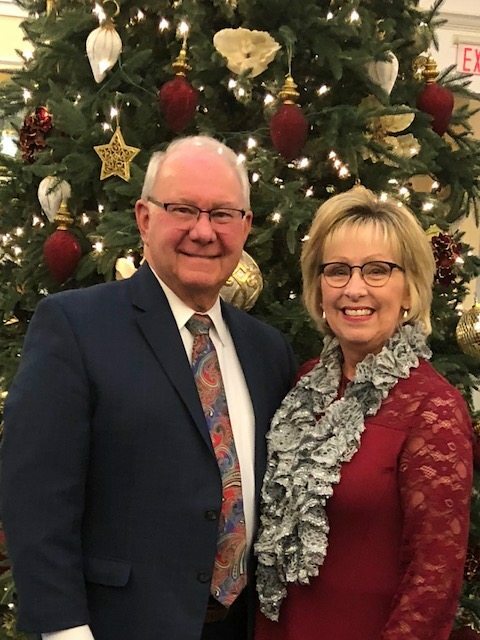 BUT GOD convinced me of his calling in my life and I surrendered at an old fashioned camp meeting that I was attending.